Here’s a case just done today. 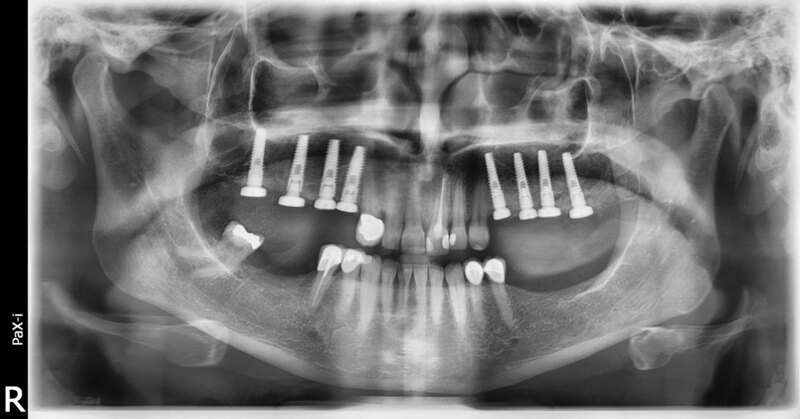 It involved bilateral sinus grafts to gain bone volume in the back of the upper jaw. This was followed up 4 months later by 8 dental http://premier-pharmacy.com implants placed today. The implants will be left for c 12 weeks before being ready to support crowns, The implants are Osstem TS3, 4 x 15mm.